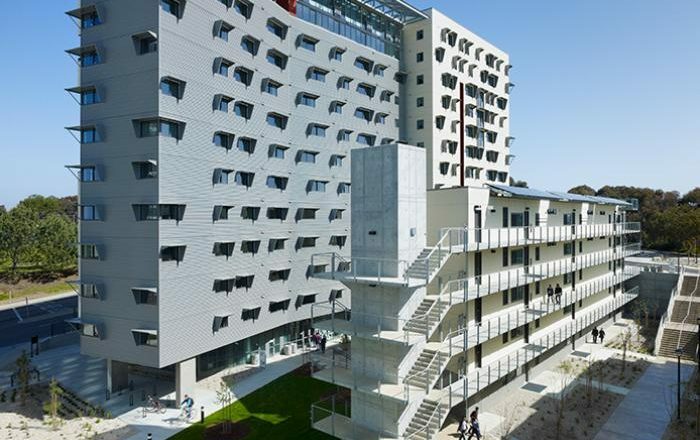 UC San Diego is offering money to students who wish to cancel their housing contract and move off-campus in an attempt to remedy a massive gap in on-campus housing availability and the number of transfer students who planned to live on-campus. UCSD accepted too many transfer students for the 2017–2018 academic year, causing hundreds of transfer students to live in off-campus housing that was meant to be demolished while the university resolves the issue. The University sent out an email Sunday informing students who wish to cancel their housing contracts of an opportunity UCSD is offering: a one-time incentive of up to $4,500 dollars if accepted by Oct. 20 and moved out by Oct. 27, or $4,000 if canceled after Oct. 20. If students take the money, it needs to be taken into account when filing their 2017 tax return and/or 2019–2020 Free Application for Federal Student Aid/Dream Act application and when updating housing status on the 2017–2018 FAFSA application. Eleanor Roosevelt College senior Martin Velikov told the UCSD Guardian that moving off-campus is not the best option because it costs more than the incentive being offered. However, Thurgood Marshall College senior Zack Vass said that his brother prefers living off-campus and took the money instead. Students deciding to move off-campus can check the housing portal starting Oct. 10 and HDH is offering assistance in searching for a place and moving. UCSD hopes to have the students in on-campus housing no later than Nov. 1.